from distinguished researchers about active fields of research in probability theory. 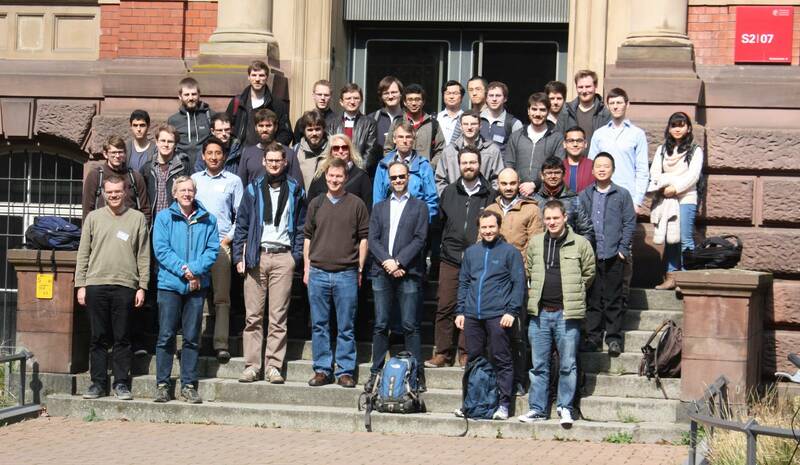 "Stochastic Analysis of Spatially Extended Models" held at TU Darmstadt, March 23 - 27, 2015.
and applications to statistical physics, and will delivered by Neil O'Connell. and will be given by Nathanaël Berestycki. costs for the spring school.